I have used Direct Services for years. They are always extremely helpful and they always do their best to keep the cost down. I would highly recommend them. At Direct Services you're in control. 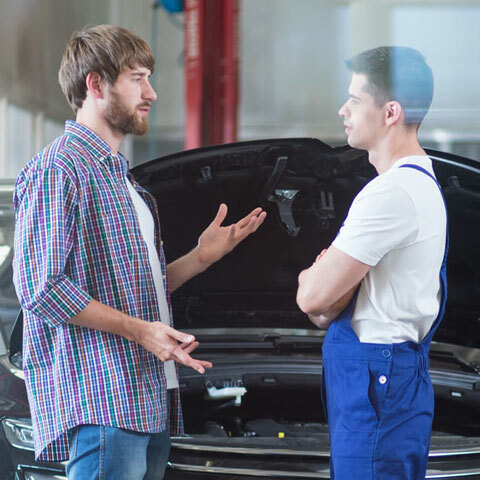 We take the time to explain in plain English, so you understand the condition of your car. We give you options from must-do safety fixes, to nice-to-have repairs and upgrades. There is no hard-sell - you decide what work is carried out on your car, and exactly what parts are fitted. Use this form to request a day you would like to book your car in for and we will get back to you shortly to confirm. I've used DS for many years and many cars, and have found them to be capable, thorough, friendly and honest.